Comprehensive program will jump-start your career in the largest sector of the Hospitality Industry. You’ll learn all the particulars and inside-information to cash in on unlimited job opportunities that pay in the range of $35,000 to $95,000 per year, plus benefits like: Free room & board, health & dental insurance, performance bonuses, 401-k, travel, adventure & advancement. You’ll be exposed to actual film footage that will acquaint you with the majesty and layout of these massive “Castles of the Seas.” In addition, you’ll have the opportunity to examine exotic ports of call and the fabulous sailing itineraries of each ship, the various hiring departments that support them, and your duties as a member of their staff. All participants in this lively and interactive work-shop will receive a Cruise Masters – Employment Directory. This informative guide describes all of the key players in the Industry, their fleet of ships, the layout of each vessel, its facilities, and a description of the crew and their responsibilities. To ensure that you hit the ground running, you’ll also be given a copy of “Ace the Interview – Win the Job,” and the opportunity to take part in the Image Enhancement Clinic so that you can consistently excel on the interview and on the job. For more information on our Cruise & Casino Connection Employment Work-Shop, please use the form to the right, or give us a call at 1-800-333-7122. Be your own boss – Shape your own destiny. 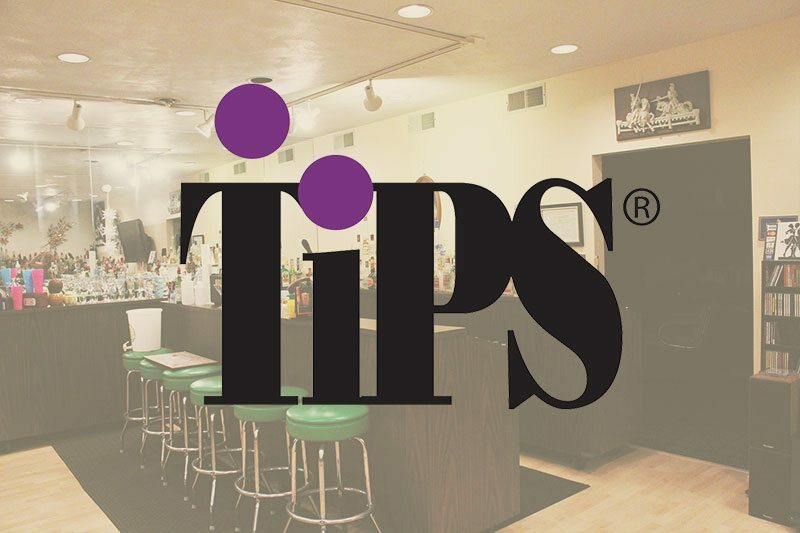 Presented by the Entrepreneurial Express, trainers of, and consultants to the tavern industry since 1987, this highly informative and acclaimed 2-day seminar, will teach you everything you need to know to purchase, set up, and run your own Sports Bar – Cocktail Lounge – Pub – Nightclub operation. From inception to completion, everything to get you up and running quickly, smartly & efficiently is explained in layman’s terms. Inside information on the pros & cons of marketing – financing – purchasing – hiring – firing – training – promoting – controlling – leasing – zoning – advertising – liability – insurance – theft proofing your operation and much more, is presented in an entirely hands-on and totally interactive environment. 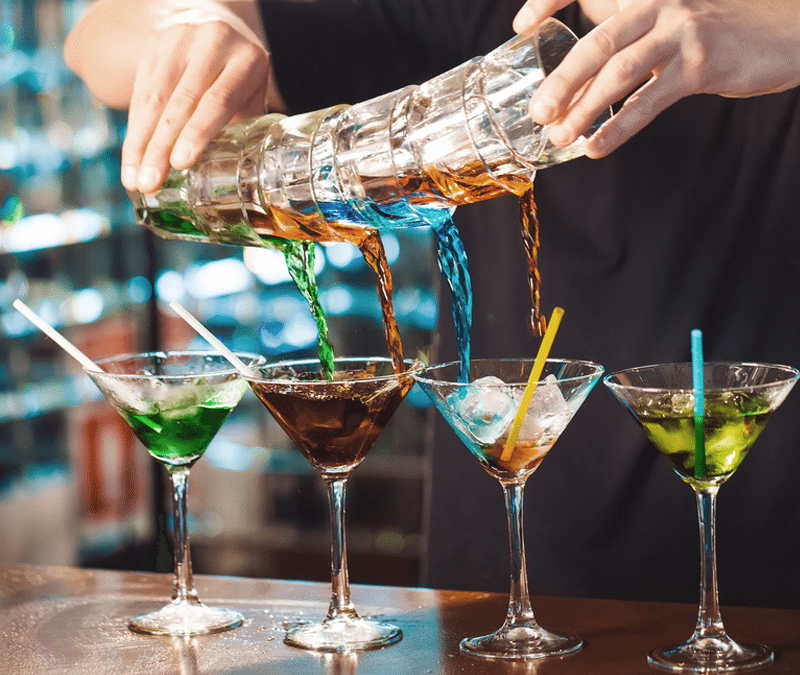 Guaranteed to help you get the job done right the first time, “How to Set Up & Run a Money-Making Bar Operation” will put you on the right track to save you a great deal of time, money and frustration in realizing your dream as a successful entrepreneur. For more information on this program, please use the form to the right, or give us a call at 1-800-333-7122. Specialized Training and Certification Program for Bartenders, Servers & Hospitality Personnel. Everything essential A to Z is covered in this informative program created to meet the demand for the sales of a beverage that has more than doubled over the last decade. A knowledgeable staff is the surest way to ensure that this healthy and alternative beverage is purchased, stored, presented, served, and enjoyed with a distinction that will add both to the ambiance and the profit-making potential of any establishment. From deciphering a wine label, to mixing a sumptuous Bellini Cocktail in the lounge, or smartly matching some tasty cuisine with a suitable wine, you can be assured that you’ll score some points and make a memorable impression when you confidently speak the language of wine. Master these skills and acquire some powerful tools that will definitely enhance your job performance, your server credibility, and tip-making potential. For more information on our Wine Training & Certification Programs, please use the form to the right, or give us a call at 1-800-333-7122.